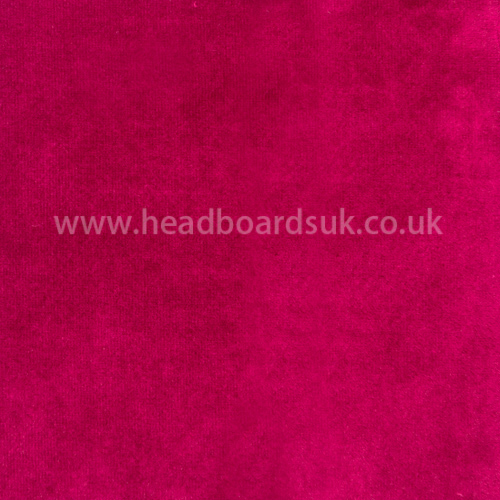 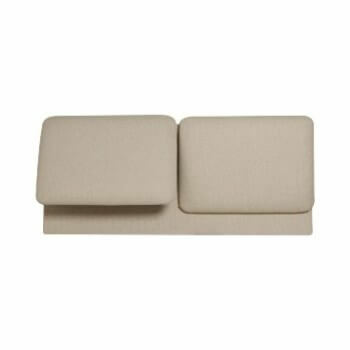 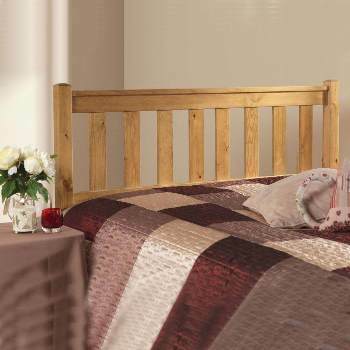 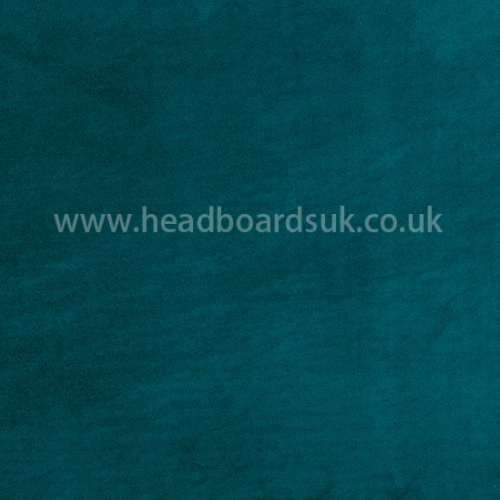 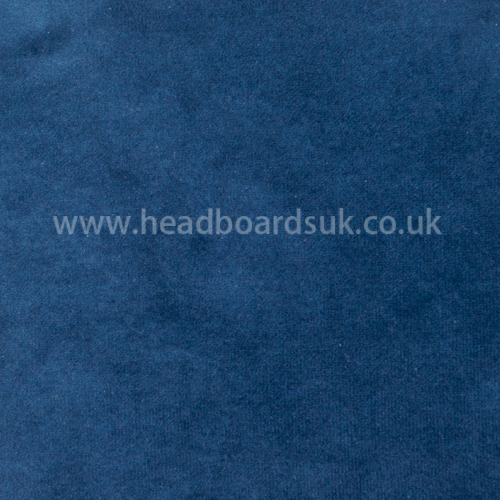 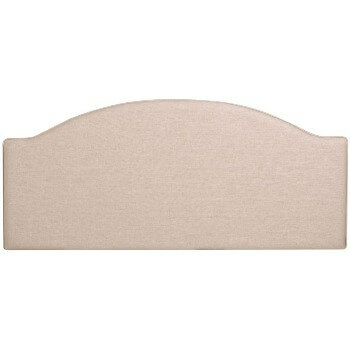 Online Shop | Divan Bed Upholstered Fabric Headboards. 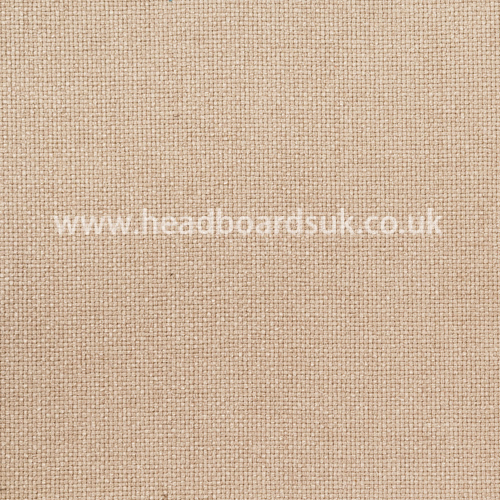 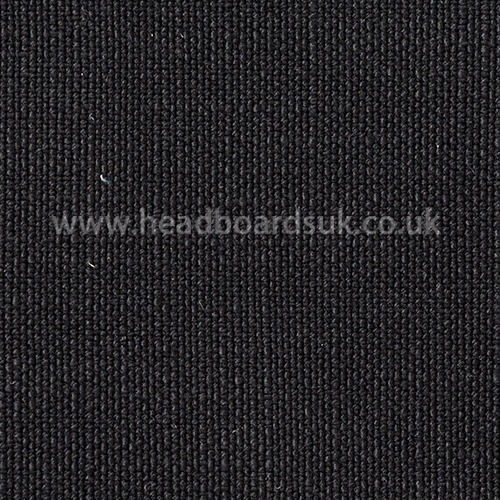 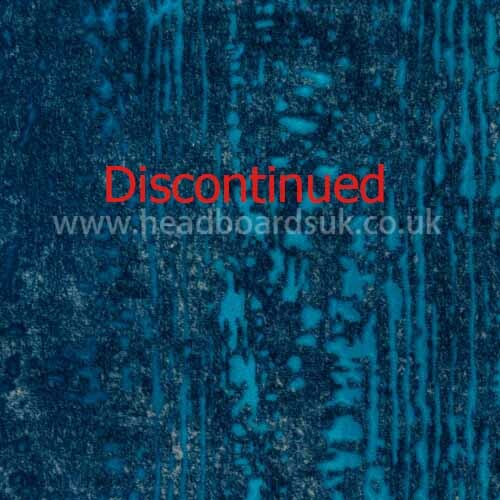 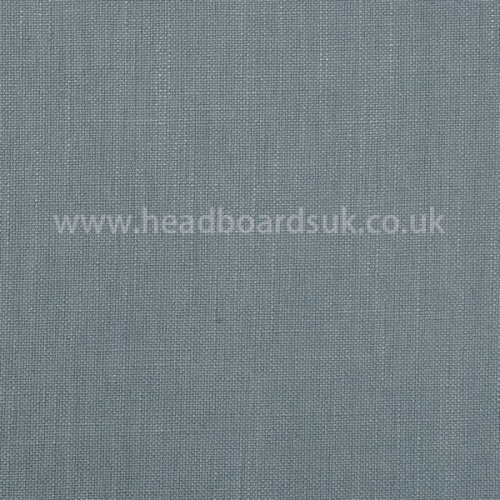 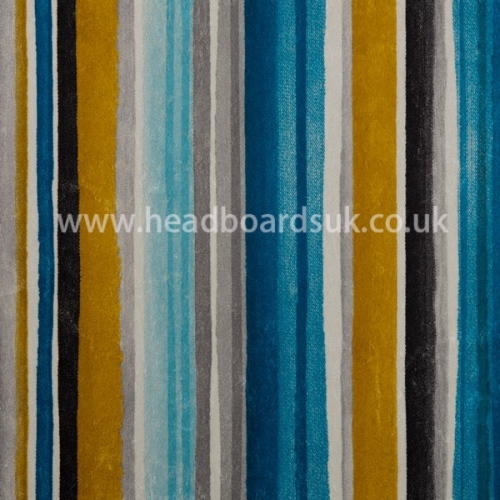 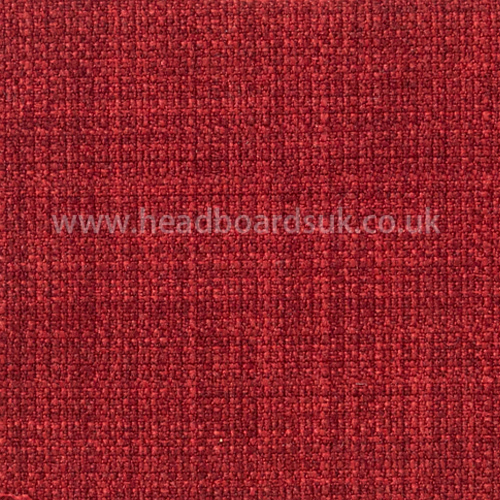 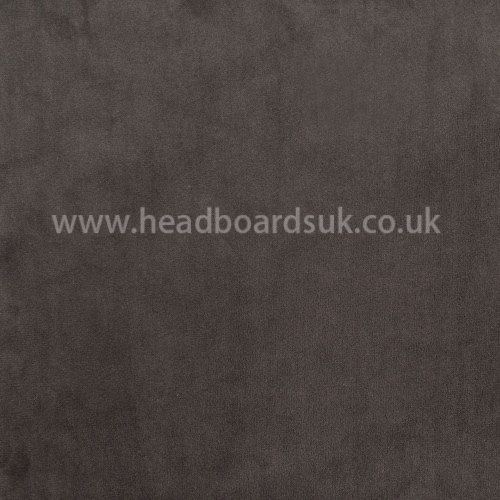 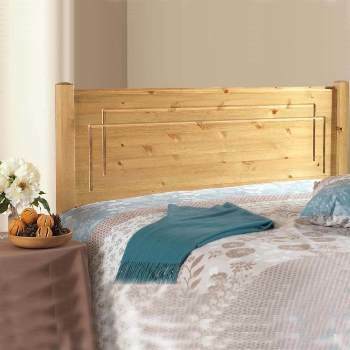 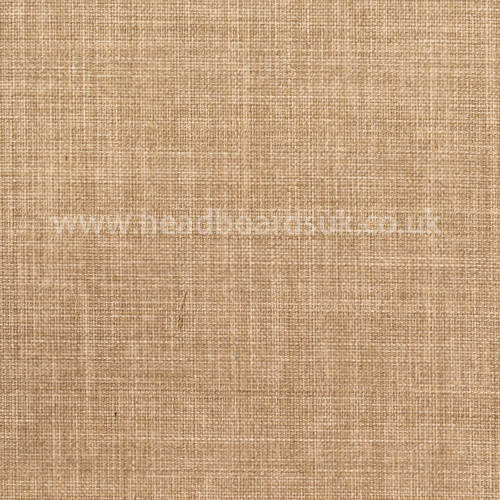 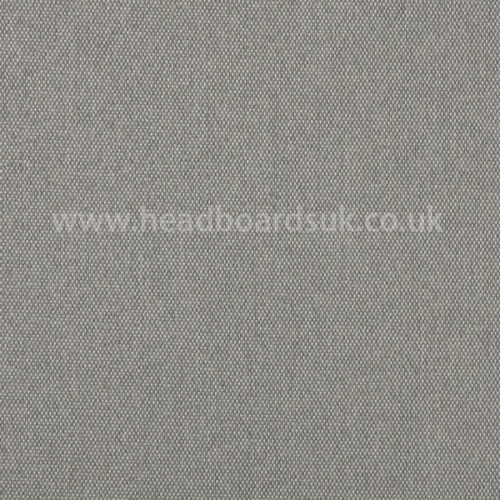 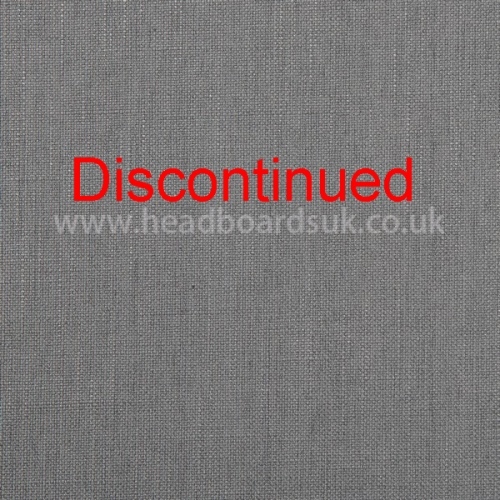 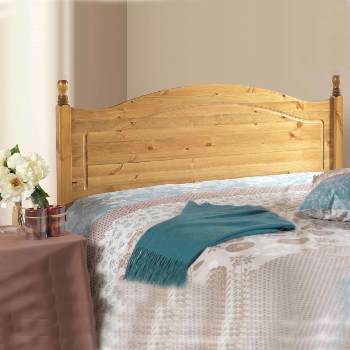 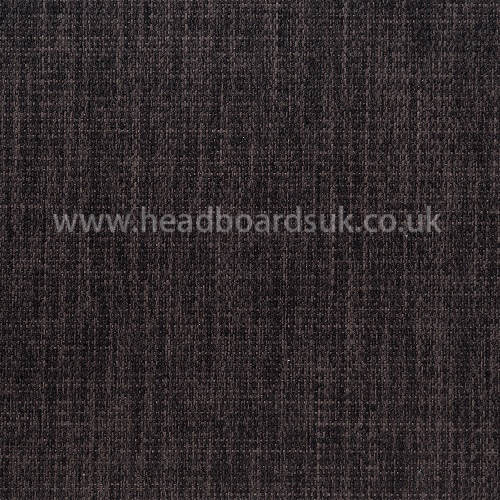 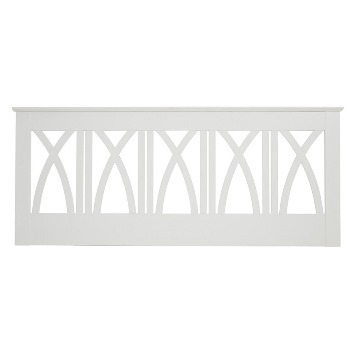 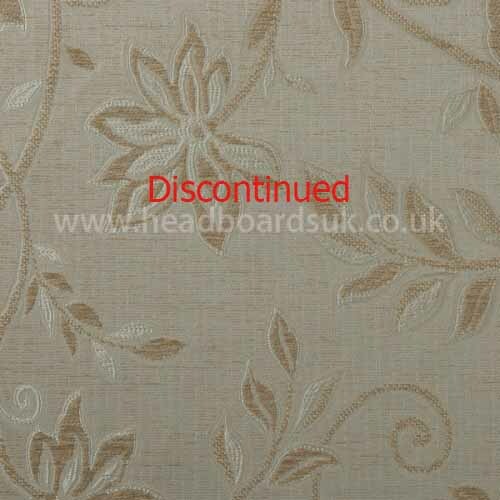 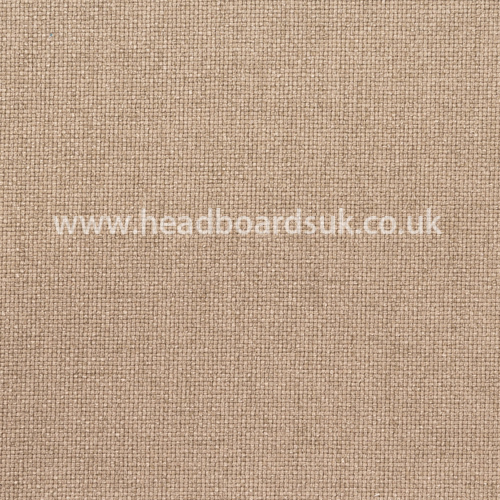 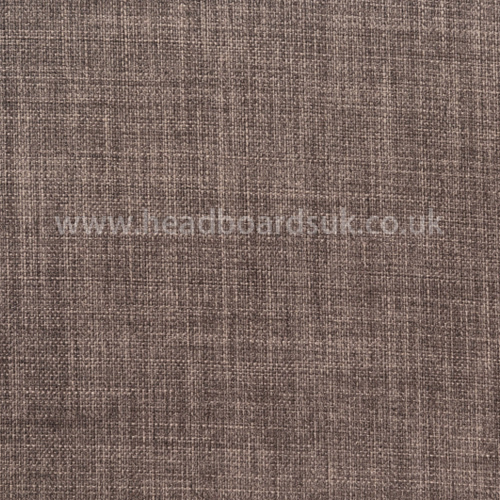 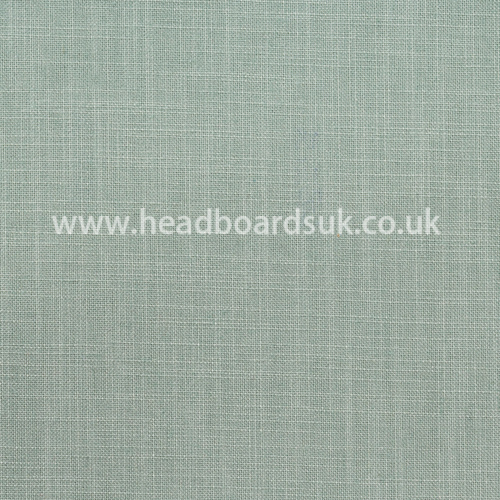 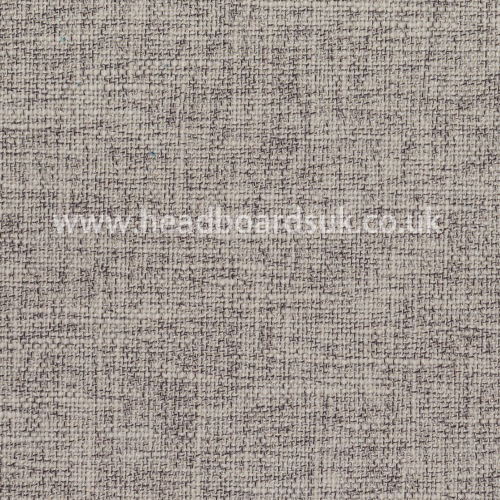 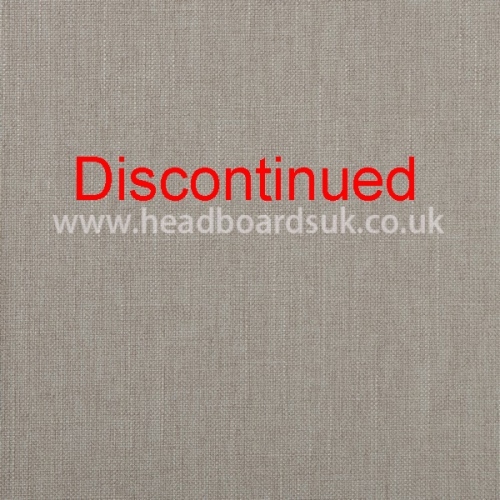 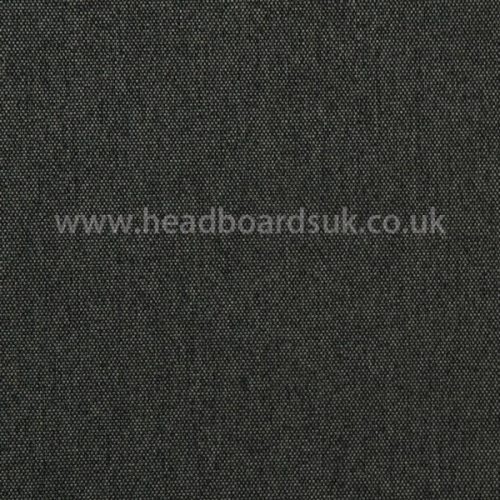 | Stuart Jones Finchley fabric headboard. 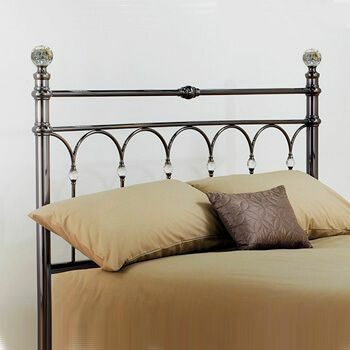 The Finchley headboard from Stuart Jones is a classic styled fabric headboard, beautifully crafted featuring piped edges and a simple plain front. 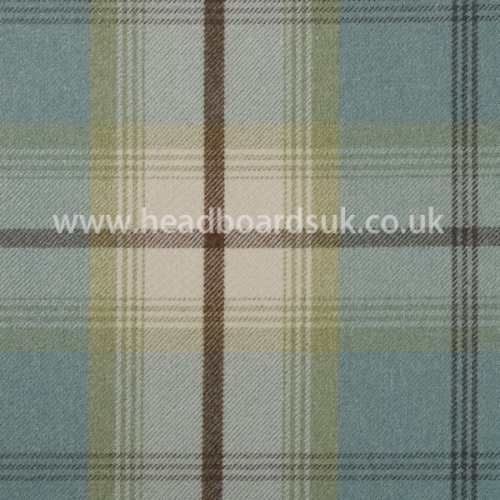 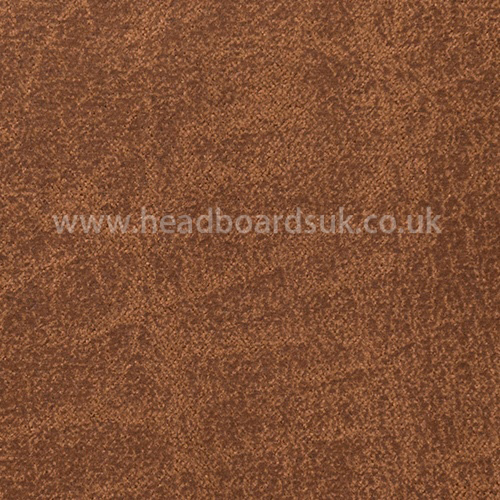 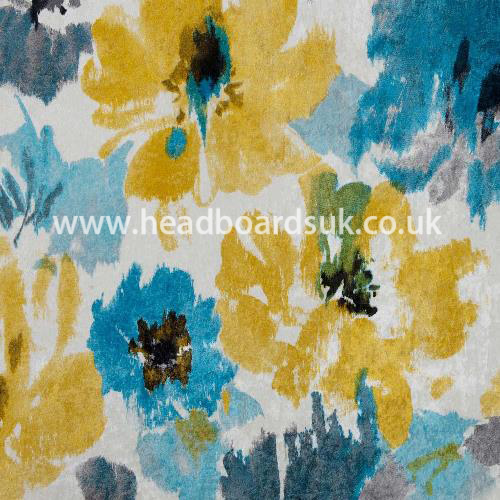 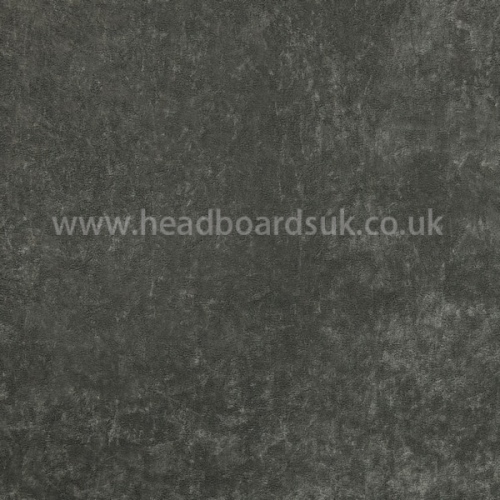 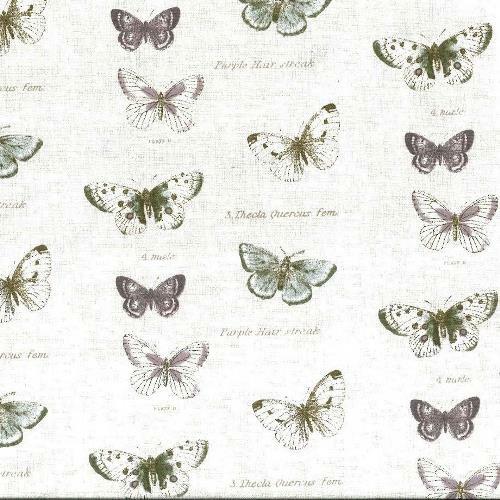 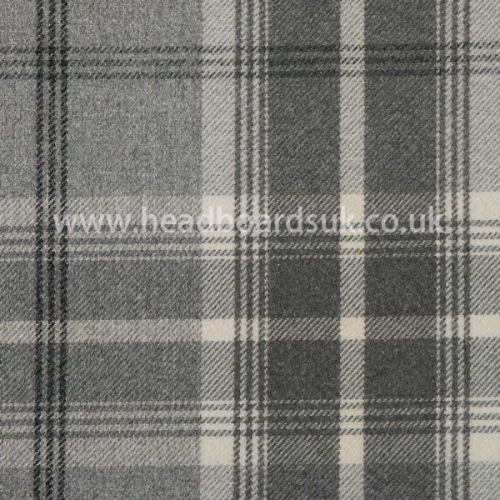 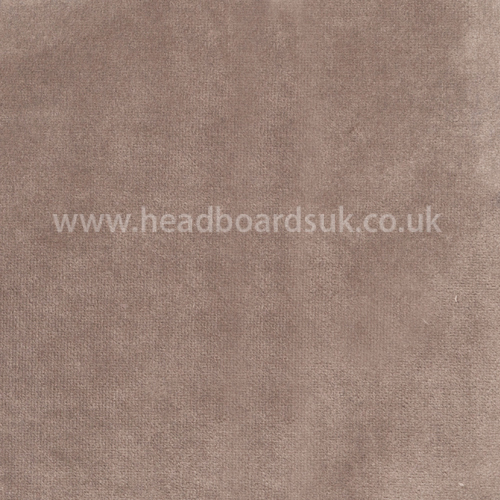 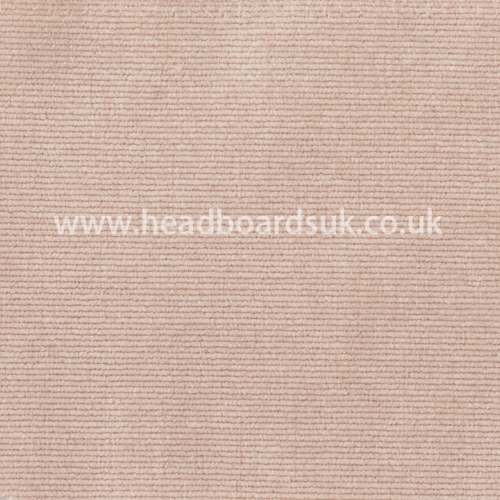 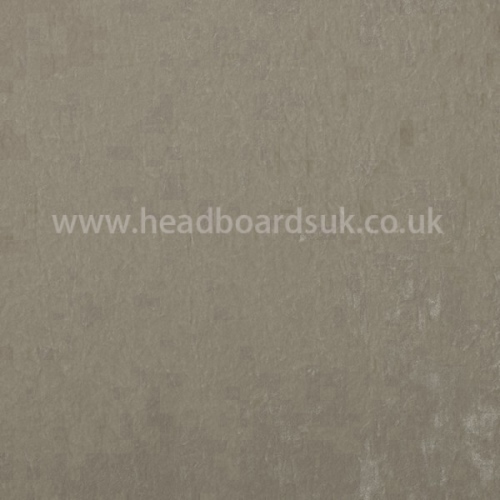 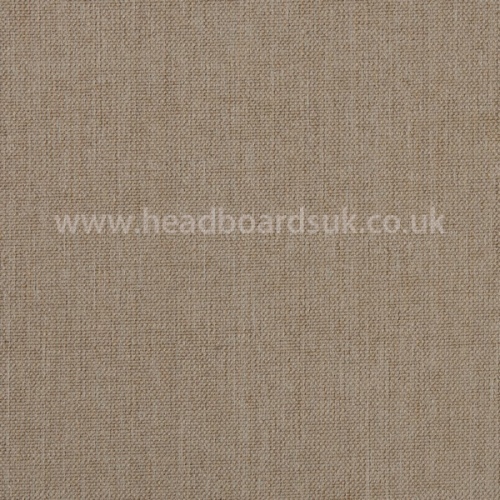 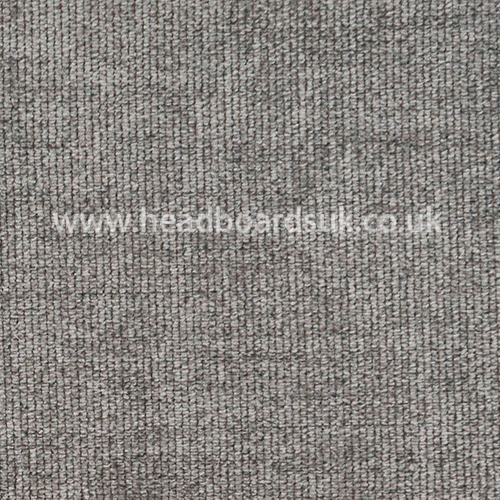 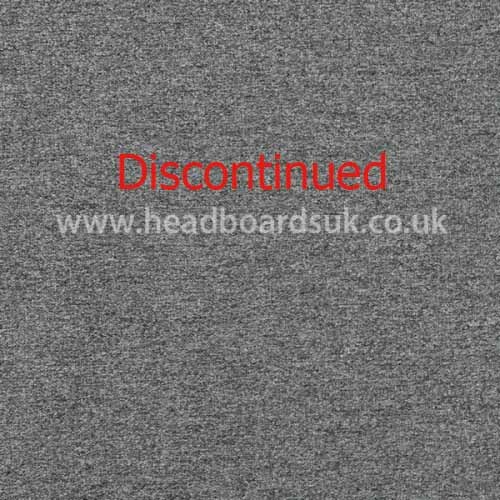 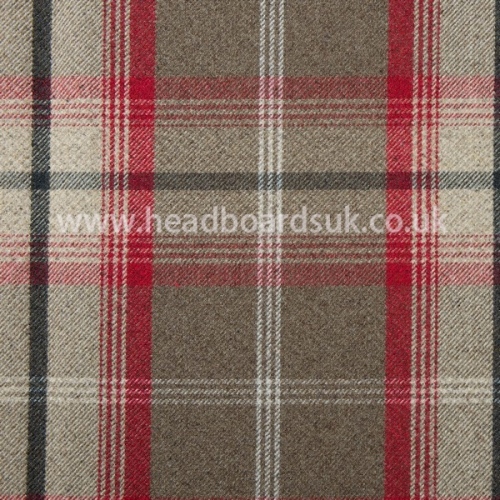 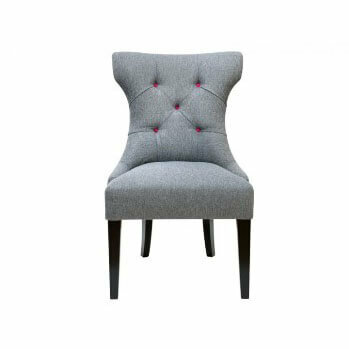 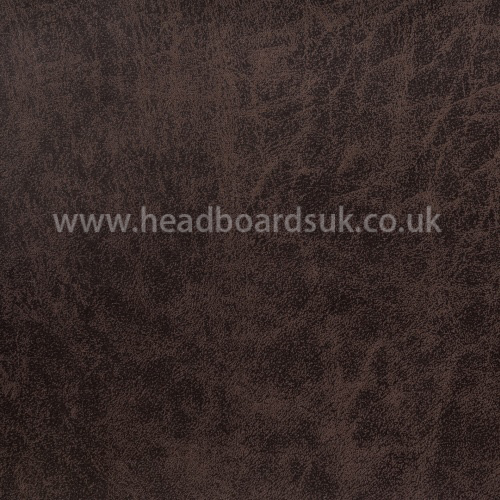 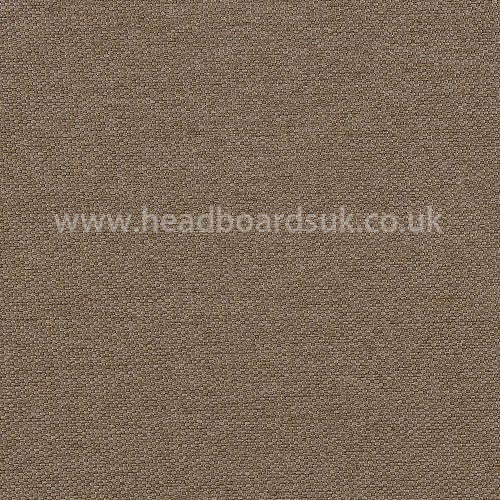 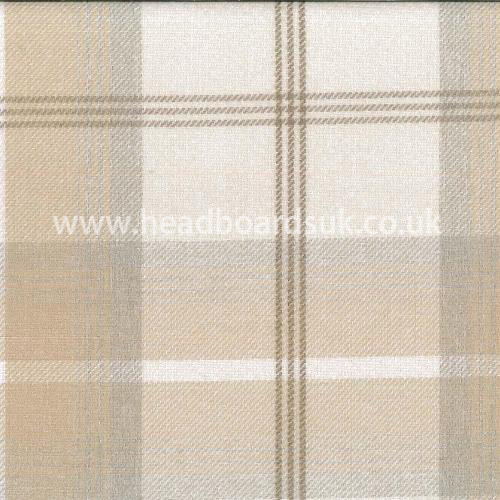 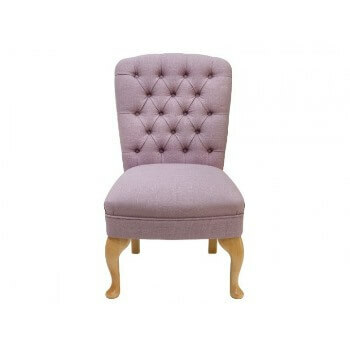 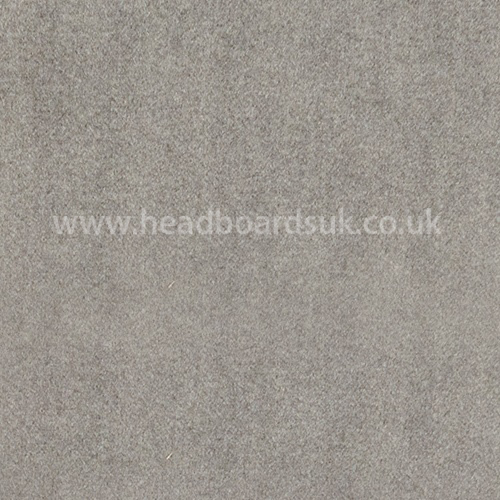 Available in a truly fantastic range of fabric types, styles and textures. 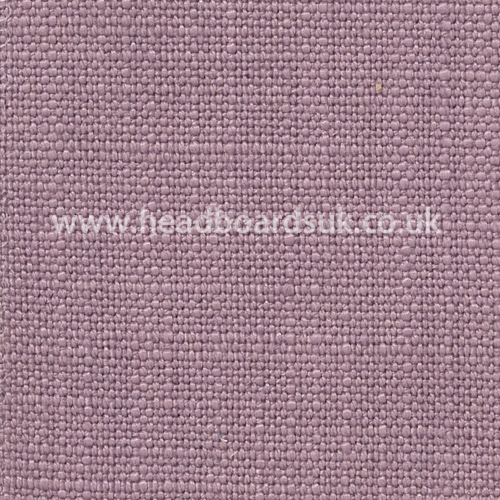 Fabrics come under three categories of price, A B and C.